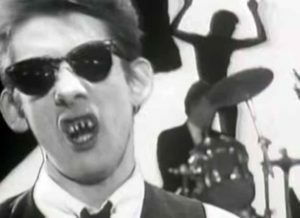 The Pogues – Yeah Yeah Yeah Yeah Yeah – Official Music Video. 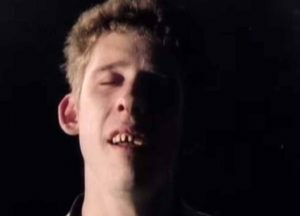 The song was composed by Shane MacGowan. 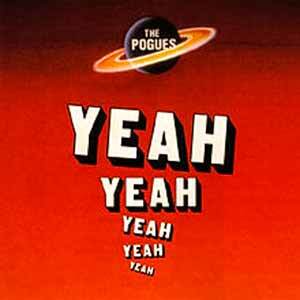 The single was released in 1988 peaking at number 6 in the Irish single chart. 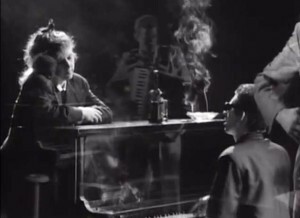 It was The Pogues’ first single that succeeded also in the United States, reaching number 17 in the Billboard Modern Rock Charts. 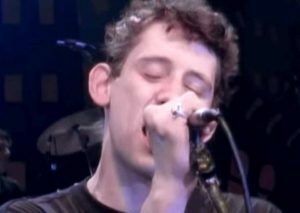 The song also appears on the EP of the same name (1990).